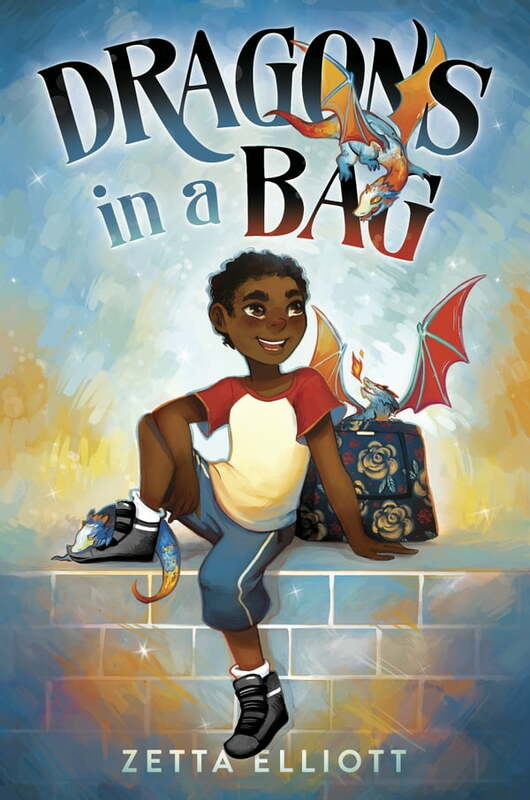 The dragon's out of the bag in this diverse, young urban fantasy from an award-winning author! When Jaxon is sent to spend the day with a mean old lady his mother calls Ma, he finds out she's not his grandmother--but she is a witch! She needs his help delivering baby dragons to a magical world where they'll be safe. There are two rules when it comes to the dragons: don't let them out of the bag, and don't feed them anything sweet. Before he knows it, Jax and his friends Vikram and Kavita have broken both rules! Will Jax get the baby dragons delivered safe and sound? Or will they be lost in Brooklyn forever?